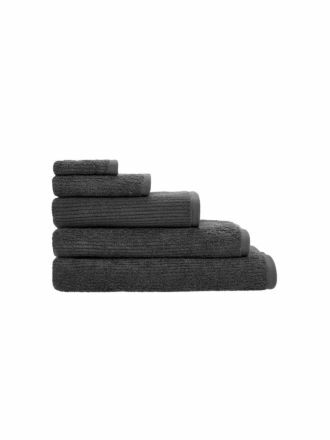 Create a statement in your bathroom with bath towels that ooze contemporary style and timeless luxury. With a generous range of delightfully attractive colours and designs on offer, with our range of bath towels you'll find the perfect new addition to your bathroom. Here at Linen House, we are passionate about offering everyone bath towels that radiate charm sophistication and quality. Our team of passionate and talented designers have brought together cotton, bamboo and sea cell in various rich patterns, colours, weights and textures.The end result: the ultimate in design, feel and class in our luxury bath towels. 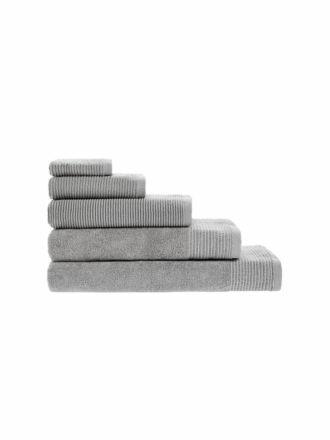 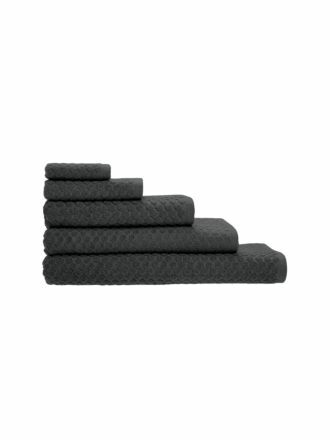 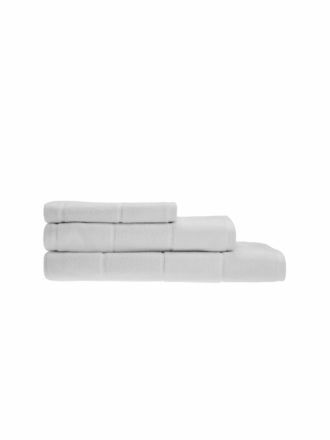 To create a stunning bundled set of Linen House products, why not try mixing and matching our bath towels and sheets, bath mats, hand towels, face washers and more! Whether it be a handsome set of deep grey towels to finish off your existing collection, or a sprinkling of deep blue bath towels to fill the guest room cupboard, we are confident you'll find it all here in this collection. 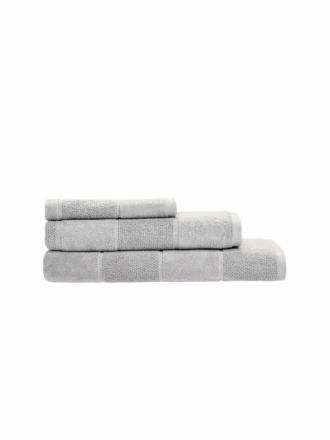 For a hassle-free shopping experience, we give you the convenience of receiving fast and reliable shipping that we offer for our entire collection of bath towels and across our whole range at Linen House. 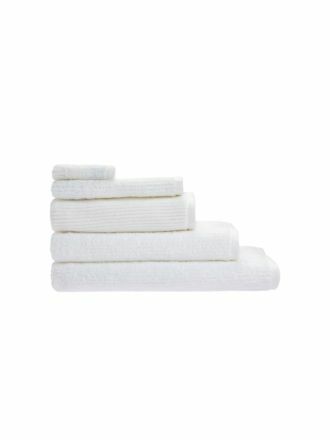 To find out more about the entire collection of bath towels online, get in contact with us today. Whether it be online, in store or over the phone, we are here to help you choose the best bath towels and accessories for your bathroom and home.